Humble soil has been enjoying a spot in the limelight lately. 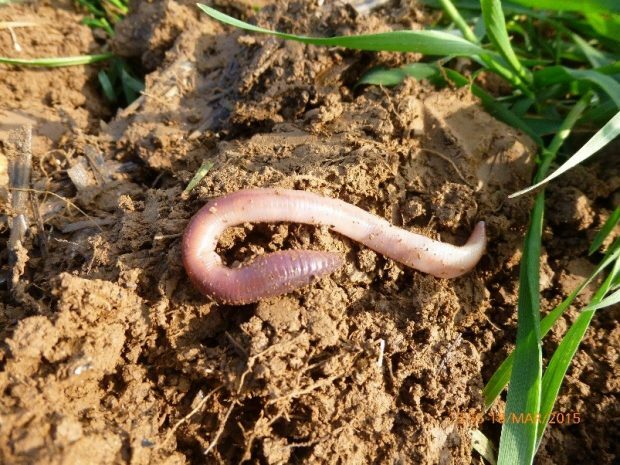 Environment Secretary Michael Gove has stressed the importance of soil fertility to protect the productivity of UK earth for farmers and growers. 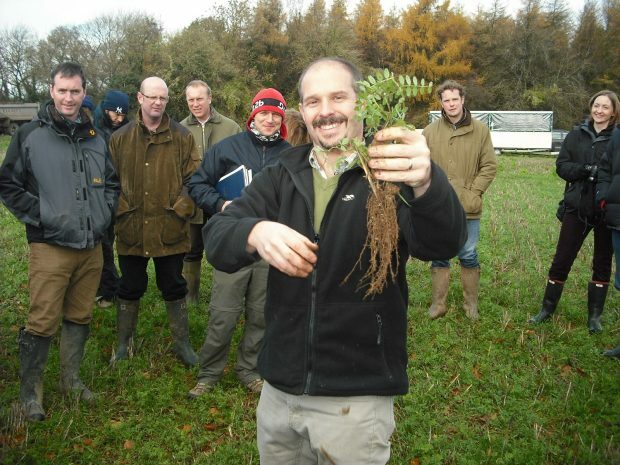 Last week Farming Minister George Eustice outlined how a new round of agri-environment schemes will prioritise soil health as the cornerstone of future farm support. Soil is not just vital for growing food - if mismanaged, the consequences for the environment can be catastrophic. In the US, intensive farming and a failure to apply dryland farming methods cause the Dust Bowl of the 1930s, a period of severe dust storms that greatly damaged the ecology and agriculture of the American and Canadian prairies. Whilst in the UK we have a wetter climate and younger soils, two factors which work to make our soils less prone to blow away, we can still cause damage if we don’t look after our earth in a sustainable way. Soils are alive, a sort of complex series of tiny interconnected caverns, where the walls are shored up with gloopy organic matter and microbial slime, and where networks of water and air pockets link into a tiny-scale maze inhabited by miniscule, amazing, creatures, all going about their daily lives of trying to feed and breed. It’s impossible to imagine what this looks like, when a single teaspoon contains more living organisms than people on earth! Some of the organisms are big enough to move the soil around or eat it, and in doing so, they create pores and create new cohesive lumps of soil. This situation is known to us larger creatures as “soil structure”. Soil structure is hugely important because it enables crop roots to penetrate the soil, allows water to trickle in (to supply crops, replenish aquifers and avoid flooding) and lets gases flow in and out of the soil. Older grassland can store tonnes of carbon in just the top 10cm of soil. Whilst our soils aren’t blowing away, we do have other problems in the UK. There is a long term trend in declining soil organic matter in arable land, which already had the lowest organic matter content of any of the broad habitats considered. As well, our precious farmland bird species are continuing to decline in number due to starved soils and fewer earthworms to live there. This is why action is being sought at the highest levels, to start recognising our soils as a vital national asset. We need to understand that soil needs to eat, too, and reframe our thinking on land management to consider what we leave in the field as much as what we take away. 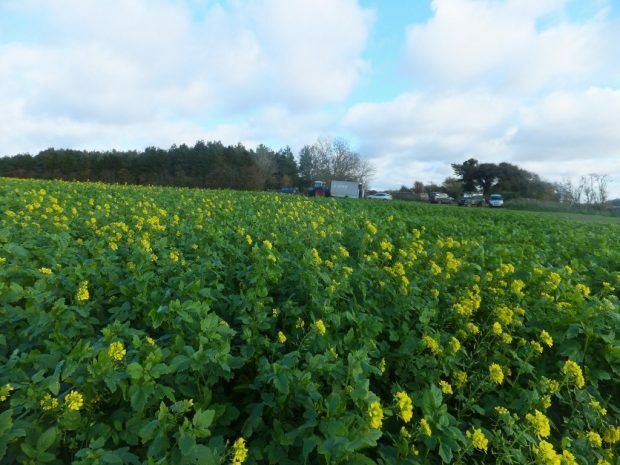 Any activity that puts more organic matter into the soil, such as grass leys, cover crops, and returning crop residues, provides food for the soil life to work. We can expect to see some benefits pretty quickly. Even in the short term, an increase from low organic matter levels produces a disproportionately high amount of water storage in soils, a steep increase in nutrient holding capacity, and a rapid improvement in soil structure. Increased food for the soil has also been linked to increased infiltration of water and greater yields of crops too. The importance of soil is not to be underestimated and making it a top priority for future farming policy will have benefits for us all.